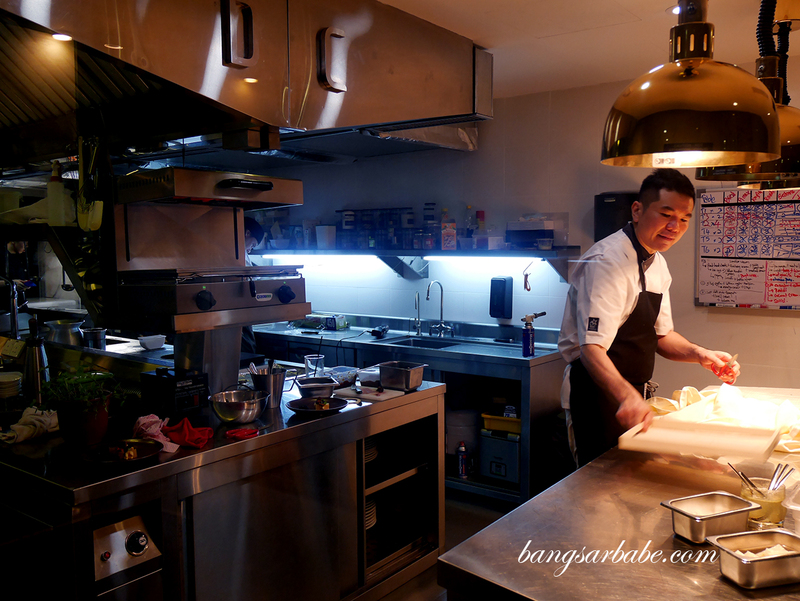 Dining at DC Restaurant by Darren Chin in TTDI has been something I wanted to do, penned into the list of things I ought to try as a food writer and enthusiast. 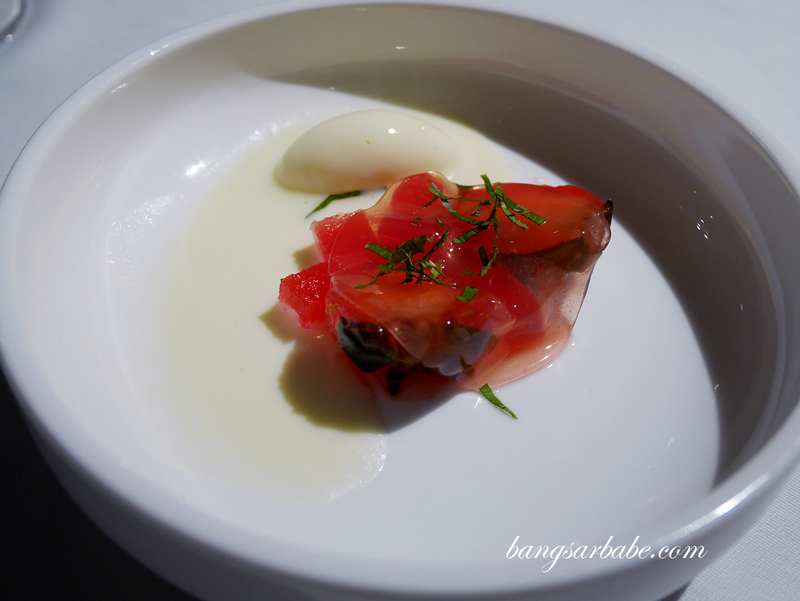 The opportunity came recently when I joined some friends for a catchup dinner at the restaurant, where I opted for a full 8 course tasting menu at RM368++ per pax. Unlike the fine restaurants in five star hotels, there’s a different charm to DC — spacious, decor that was nothing overly presumptuous and service that went the extra mile. I’ve always likened fine dining meals to an orchestra, from the ambiance, types of people, level of service and of course, the food. DC started strong even with the amuse bouche, a plating of wagyu beef cheek with ice vegetables and anchovy roasted garlic cream, lightly grilled Irish oyster and a sumptuous soft shell frag with basil hollandaise. It was a symphony of assorted flavours and a feast of colours. 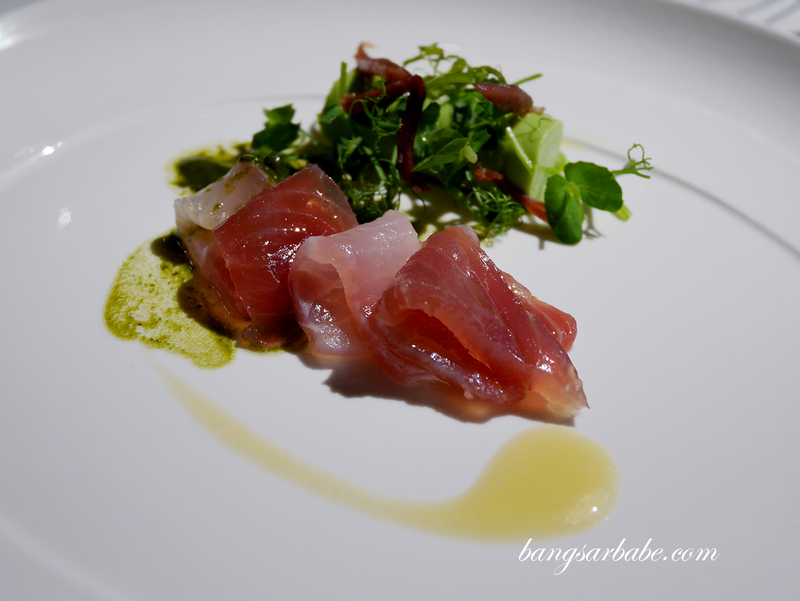 Brilliant was the cured kingfish and yellowfin tuna, with a smear of sweet pea mousse, mint granite and cured duck ham for that heightened umami-ness. I thought the tuna had a more interesting taste profile compared to the kingfish, the latter relying more on the freshness of the fish. 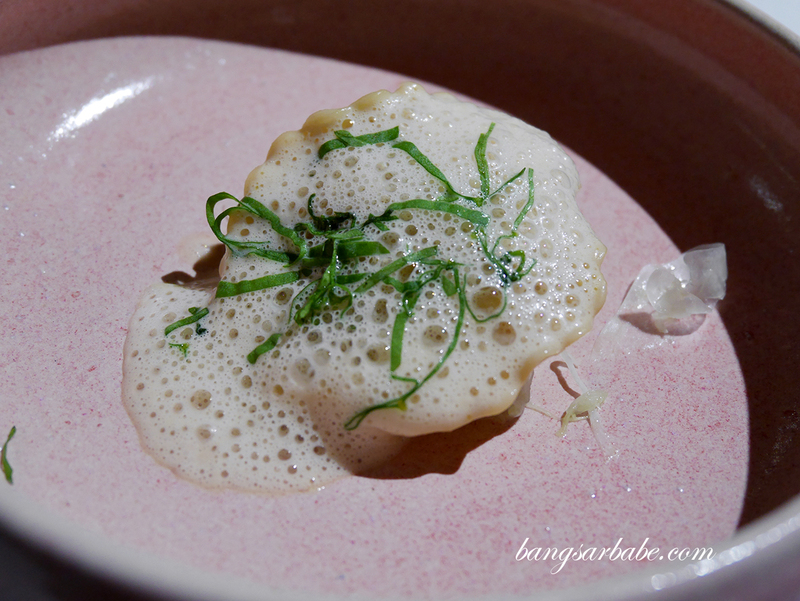 The lobster scallop ravioli comes with coconut cream emulsion that was redolent of herb essence. This to me, had a lot of Thai influence and it was very nicely (and elegantly) done. 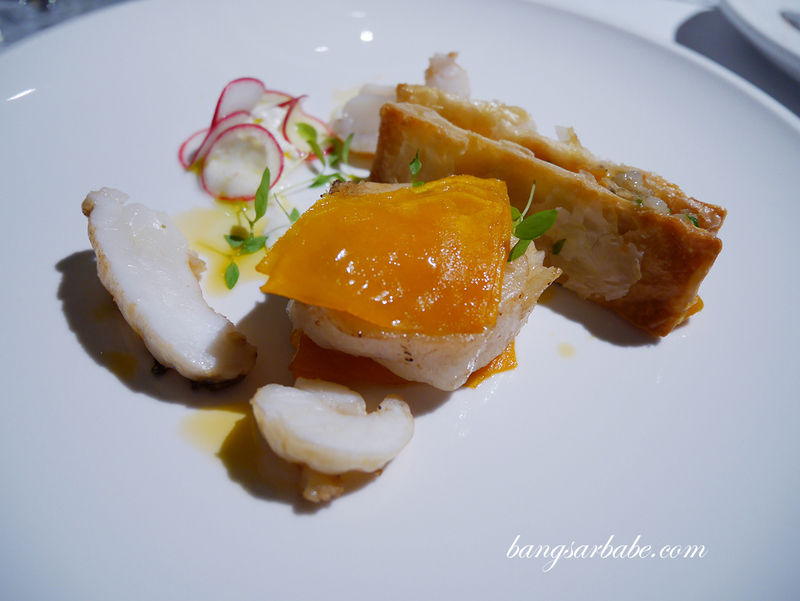 Miso glazed Chilean sea bass is the dish that differentiated between the 7 and 8 course menu; a harmonious assemblage of slipper lobster and fish, amidst slices of burrata and red radish. It was possibly the highlight of my dinner. 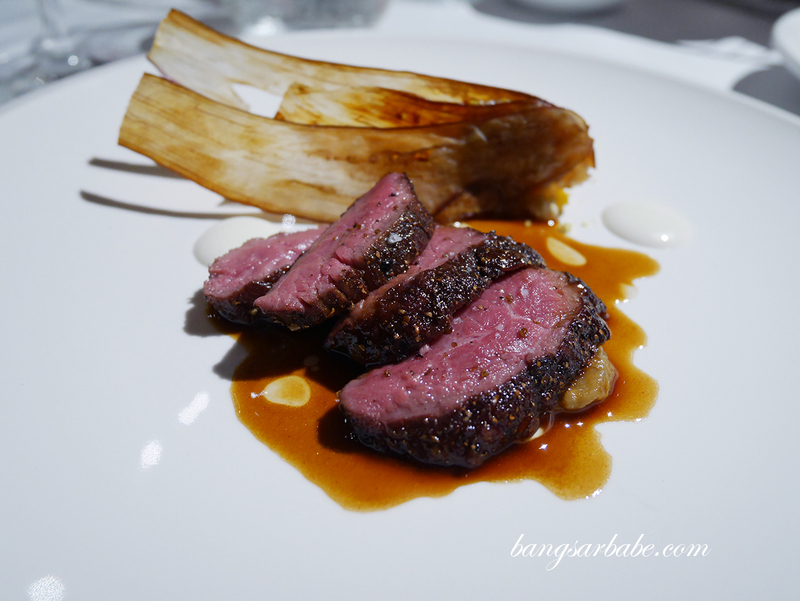 The slow roasted Australian lamb rump was adequately prepared — a beautiful piece of meat cooked to tender perfection and embellished with eggplant crisp, cardamom yogurt and caviar. 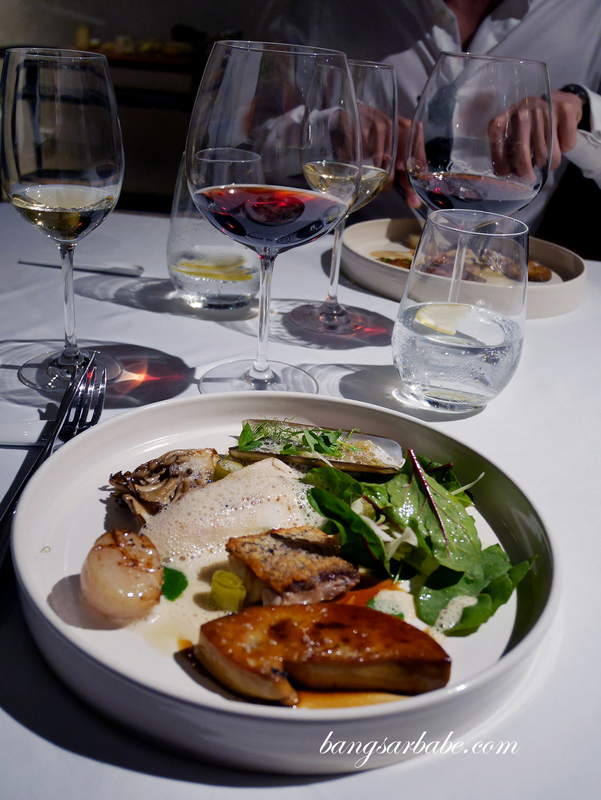 While good, it was a bit of a backtrack because the previous dish was so exciting. 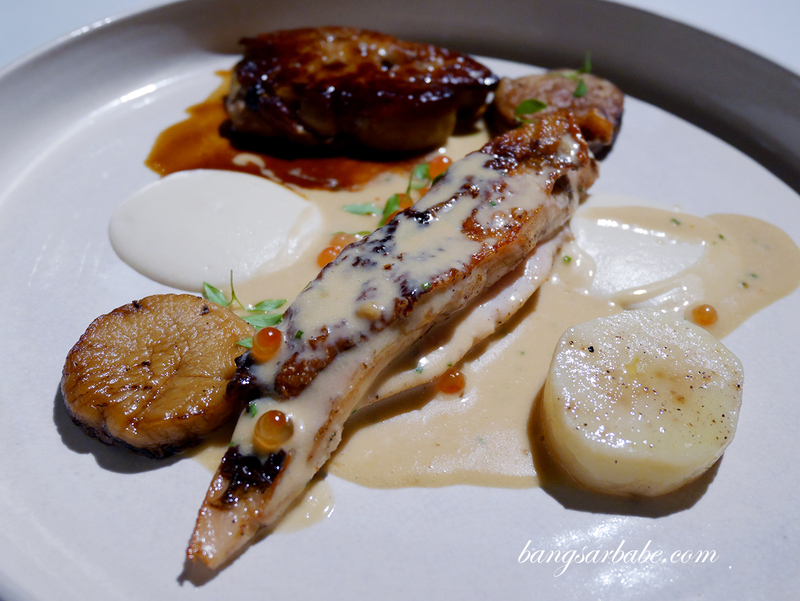 I picked the DC signature seafood medley for my main course and supplemented it with a slice of pan seared foie gras (additional RM60). 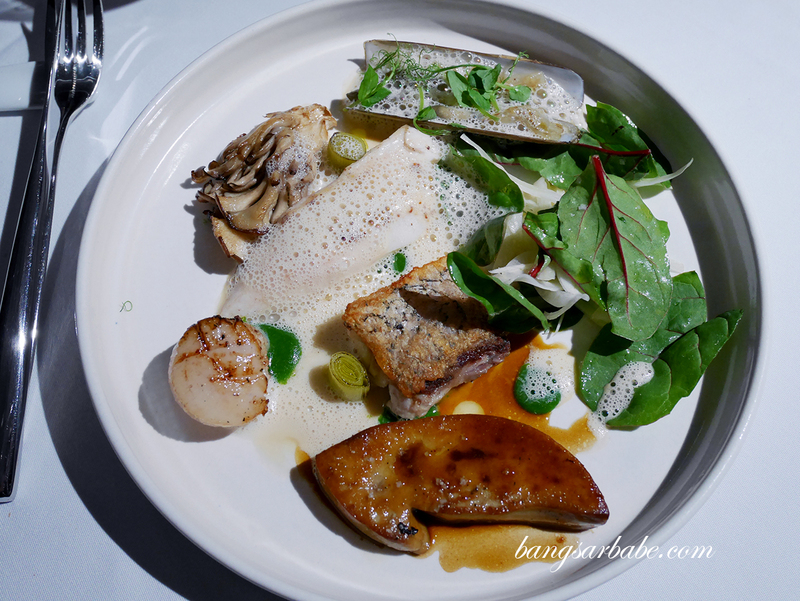 The medley comprised butter poached wild caught John Dory, seared kurau fillet, Hokkaido scallops and razor clams. While I liked how the goose liver gives the overall dish a buttery richnes, I found the accompanying sauces/emulsions a bit underwhelming. 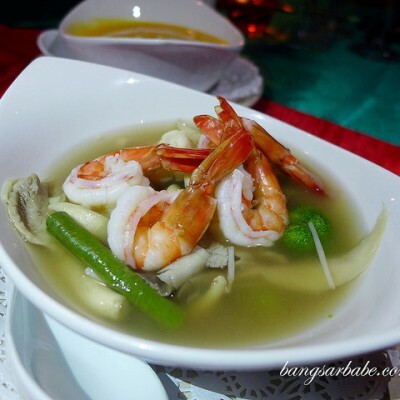 Perhaps it was to showcase the freshness of the seafood, or perhaps it was because I had reached my second last dish and my palate was beginning to tire. But I would have preferred the flavours to be more vivid to keep me excited. 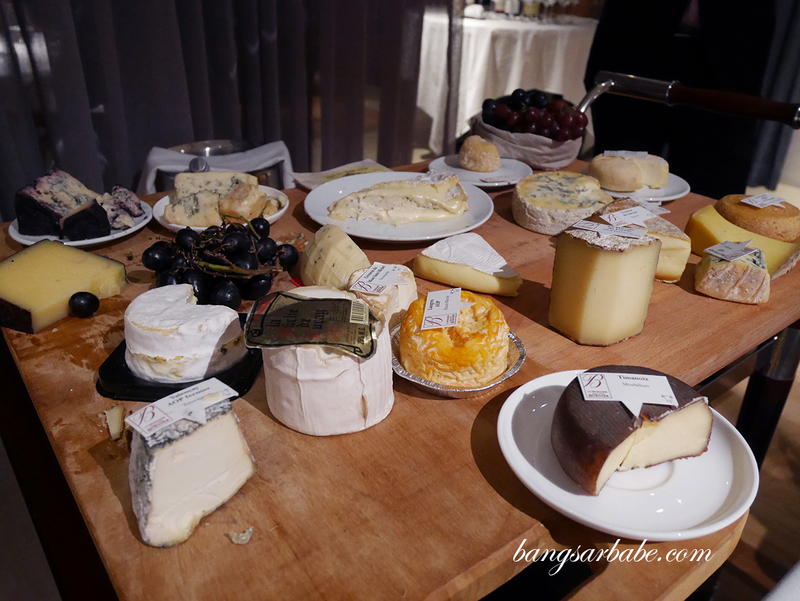 I don’t often come across a cheese trolley in restaurants here, and DC carries a good selection of farm fresh cheeses — creamy, wonderfully pungent and delicious with crusty bread. 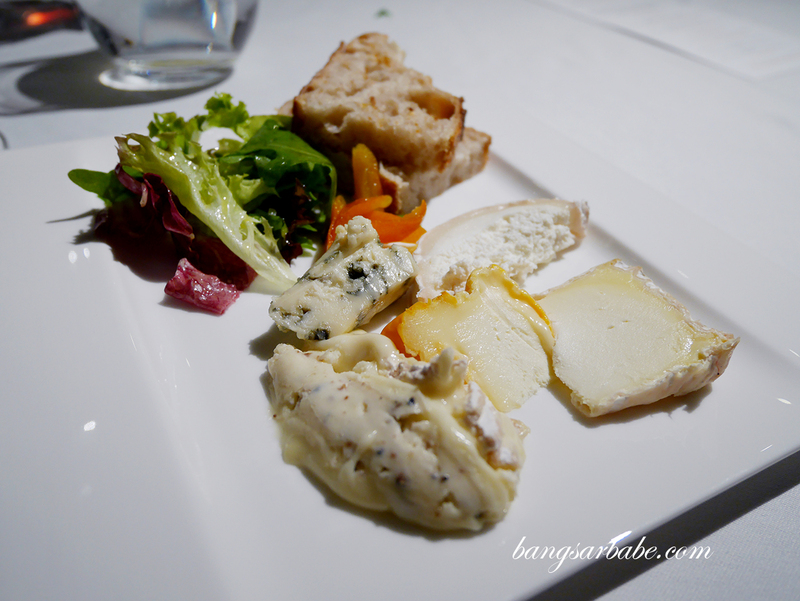 There was a truffle cheese that I particularly enjoyed and one I would order again when I dine at DC. We paired the food with two bottles of wine specially selected by my friend Charles, who happens to be a sommelier and restaurant manager for one of the best restaurants in Beijing. I like that I never have to bother about wine selections with him around. 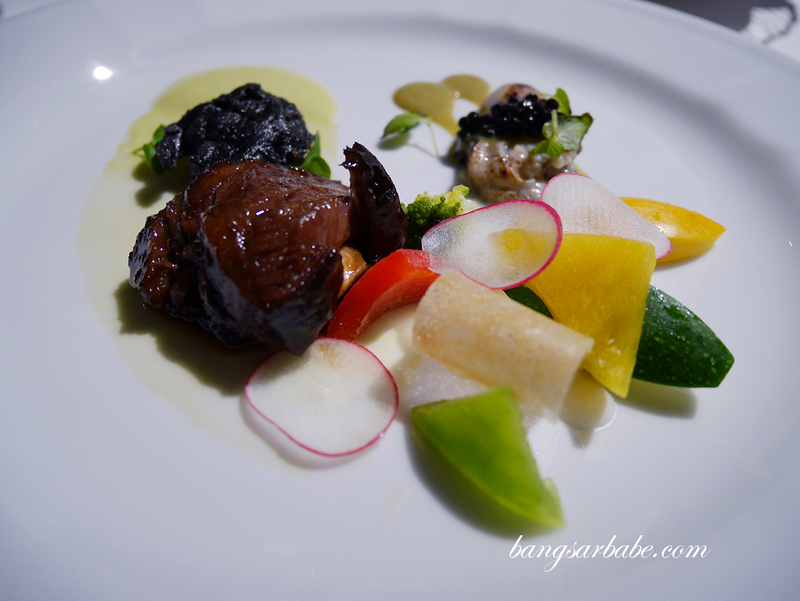 Dinner came up to close to RM800 per pax, partly because of the wines we had. 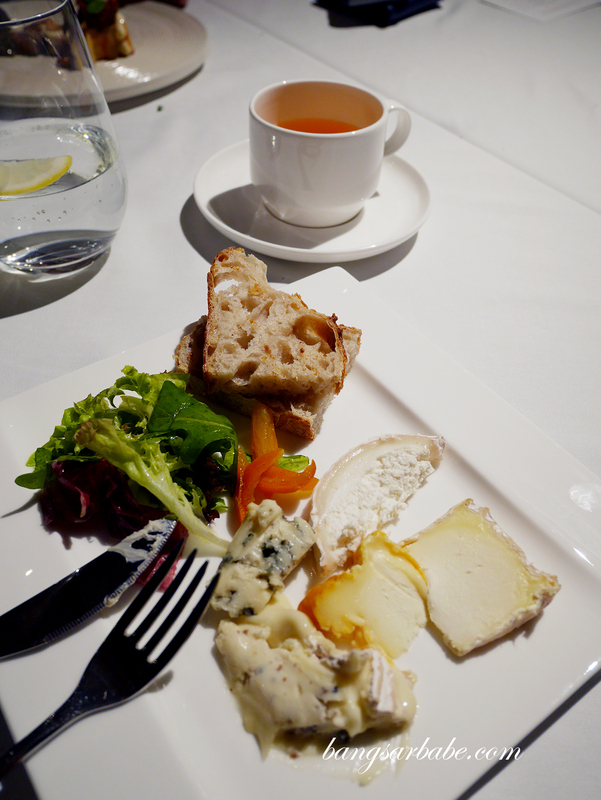 While there were a few hiccups (the starters took a bit too long), I thought dinner was rather pleasant. DC has a lot of potential and I see it going far if they keep up (and improve) the standards. Verdict: Plenty of potential. 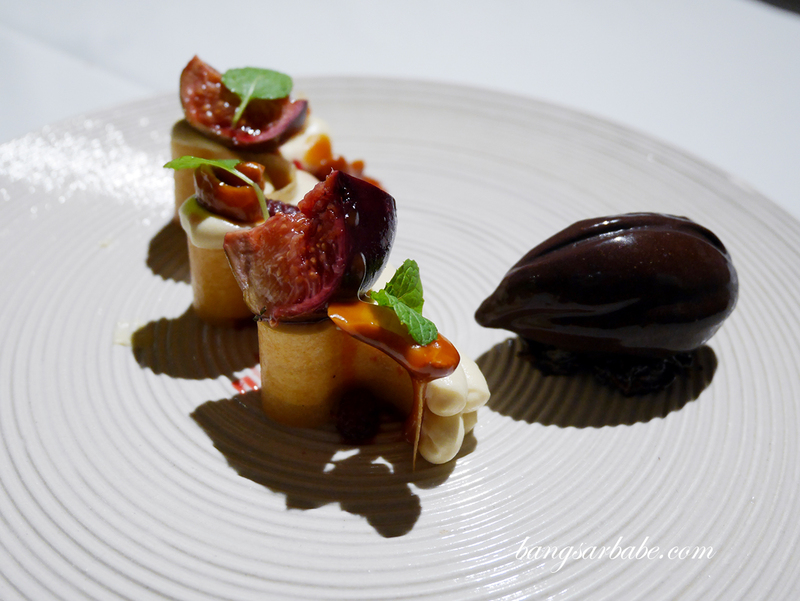 The dishes were strong in their own right and the service did help with our overall experience. Heard about this restaurant for quite sometime .